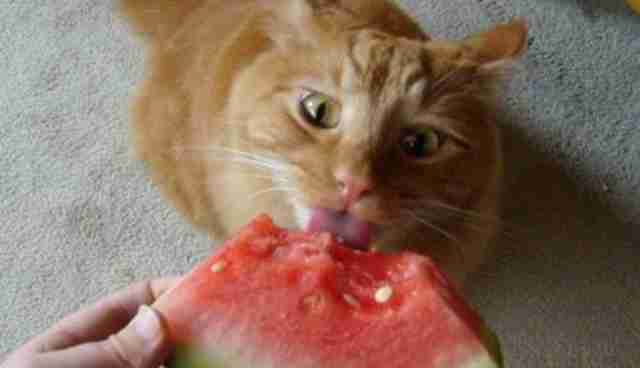 As Gawker's Sam Biddle pointed out today, it's officially watermelon season. 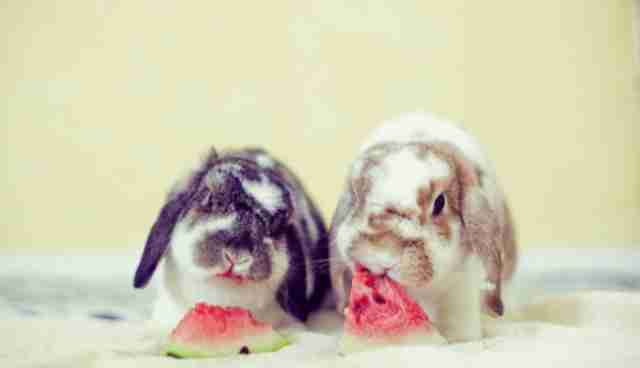 Indeed, it is, and we all should be celebrating -- animals included. 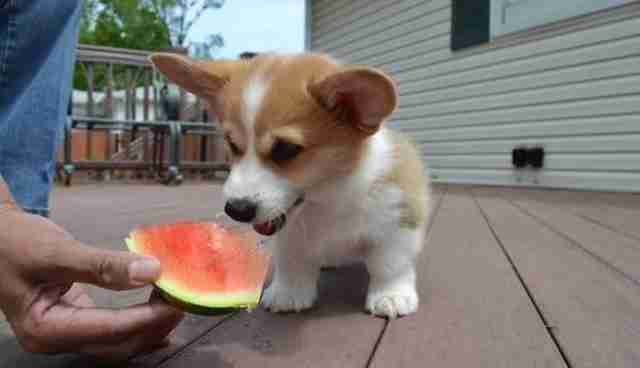 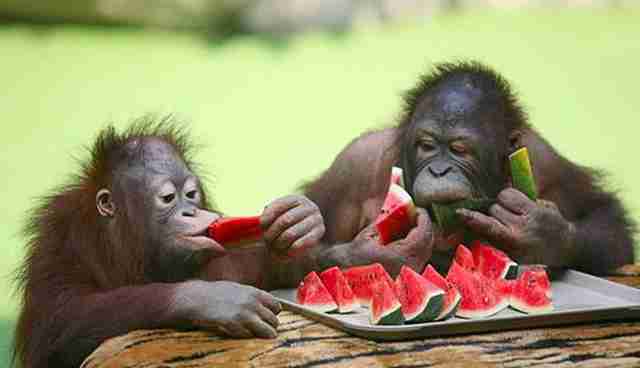 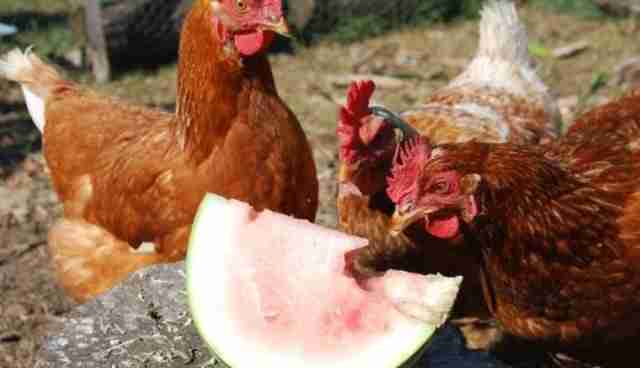 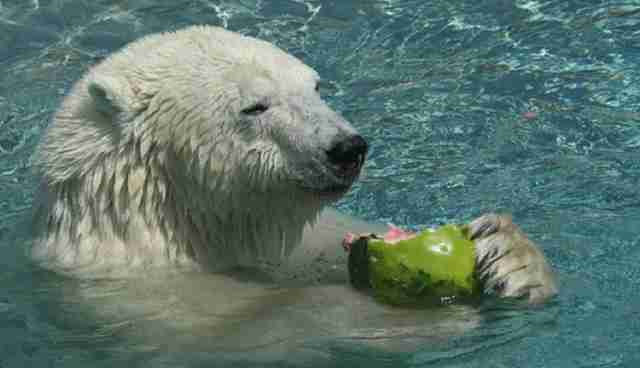 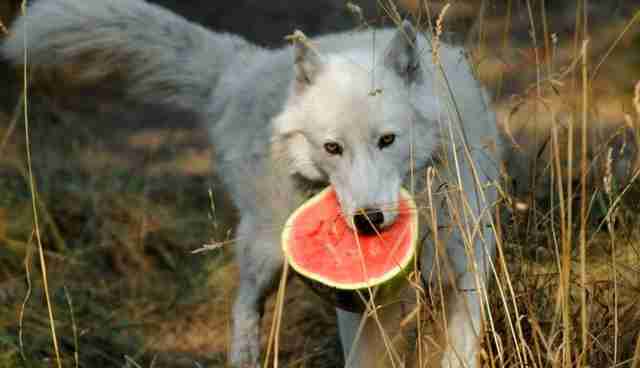 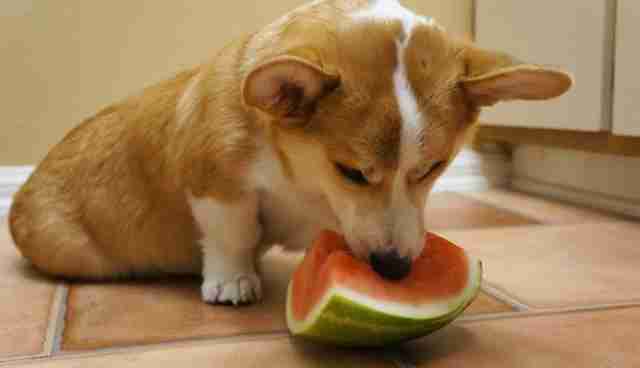 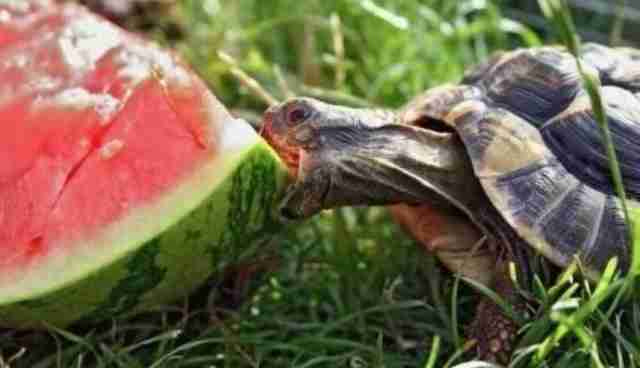 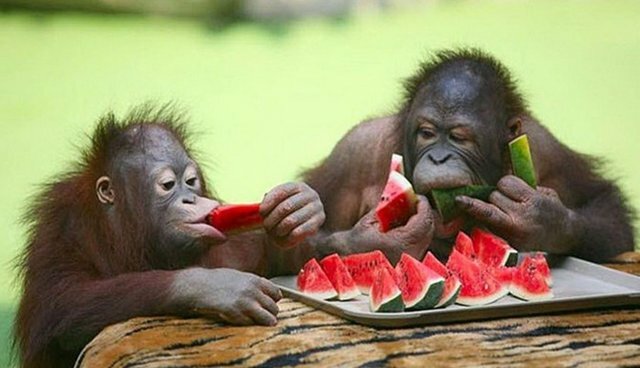 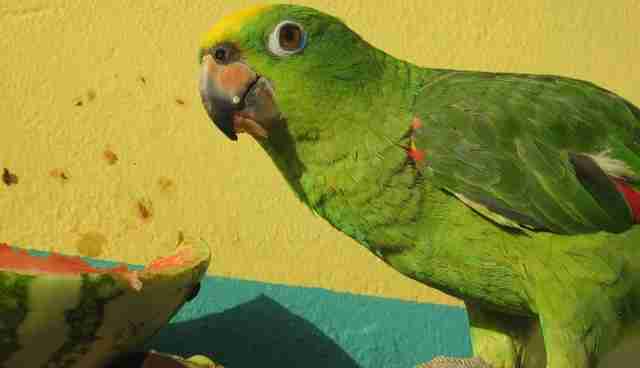 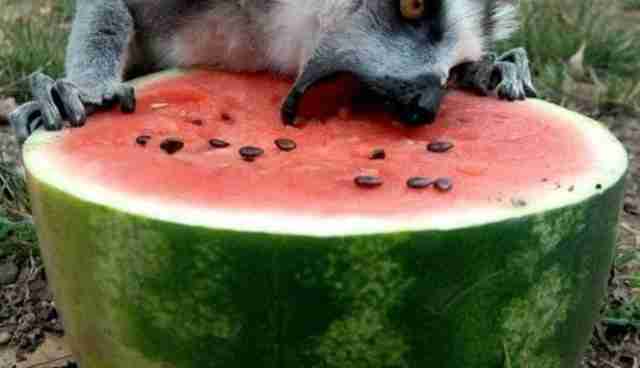 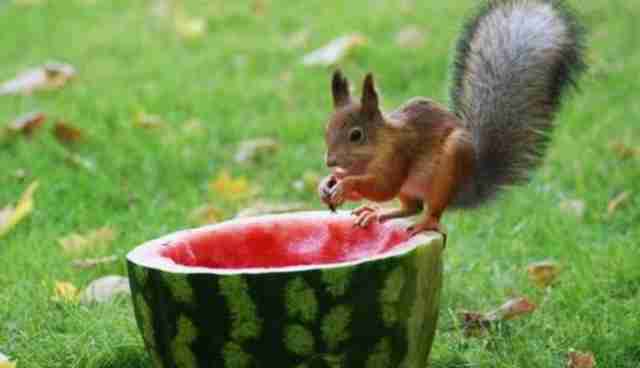 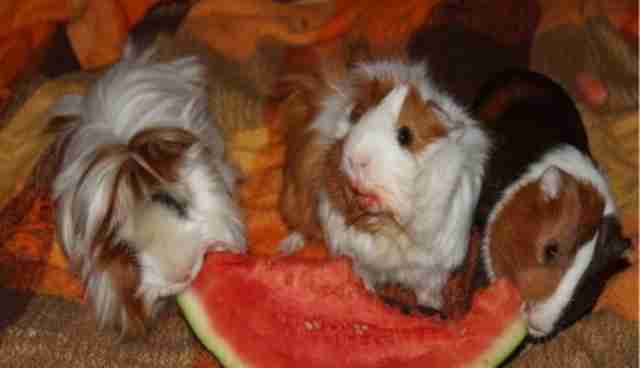 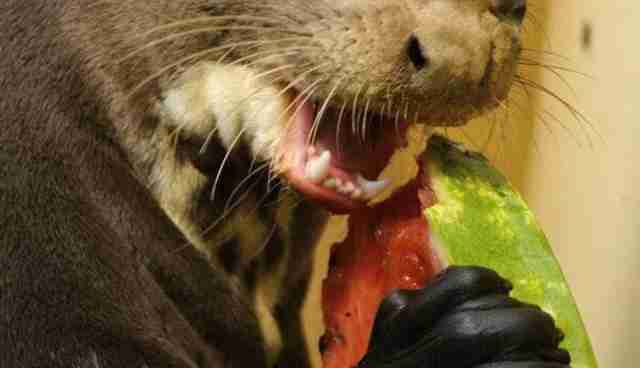 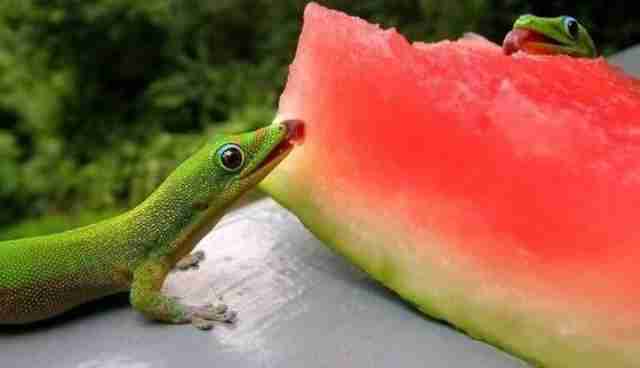 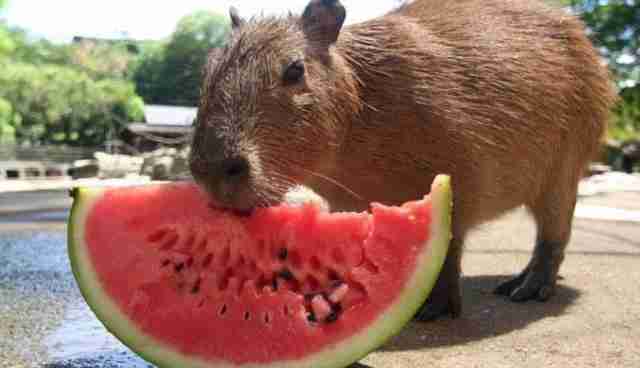 Here are 15 animals who really, really love snacking on some watermelon.